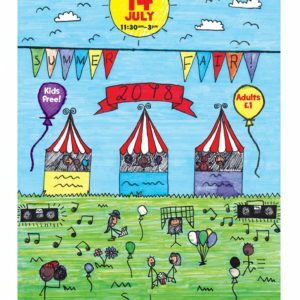 School Summer Fair 14th July! Don’t miss our fantastic Summer Fair from 11.30-3pm on Saturday 14th July. A leaflet will be coming home soon explaining the Rainbow Hampers and how you can help out on the day by volunteering for an hour!